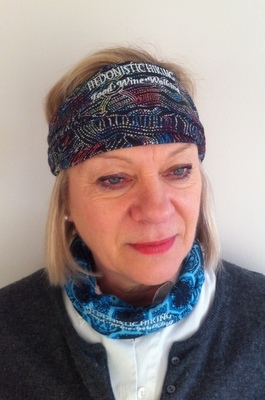 We have some new Original Buff head/neck bands available so, if you are booked on a tour, you might like to take a look. With apologies for the photographs (!) the bands are very versatile and can be worn to keep hair away from the face, to keep ears warm, or around the neck. We have several designs as seen below, each embroidered with our logo, and you can buy them direct from us on tour for €20 each. 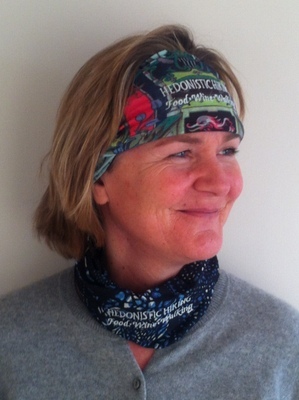 We think it would be fun for Hedonistic Hikers to share photos of themselves wearing their HH headbands and hats around the globe - let's see who has worn theirs in the most far-flung destination! Please email your pictures to annabel@hedonistichiking.com. 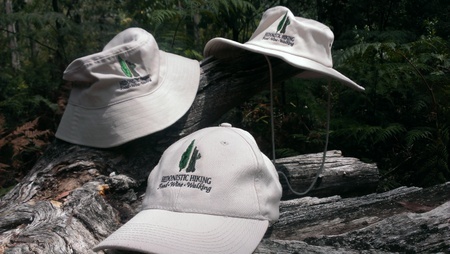 In addition we have also ordered in some new hats for protection against the elements in three different styles and these too can be purchased directly from us for €20 each.